Flooring expertise runs deep and wide through our business. Most of our contracts managers started life as fitters. Our installation gangs are proven and trusted. They show their skill and flexibility, time after time. Paul’s been with us since we started over 20 years ago, and our joint MD for ten. From site labourer to flooring installer to contracts manager, his energy and passion has always driven him on. Today he oversees all aspects of the business with his Brother Lee. 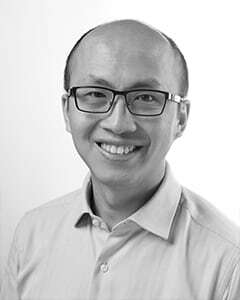 He relishes tackling difficult and technically involved projects – and stays very close to clients. Married with three children, Paul is a West Ham season ticket holder and car fanatic. Lee knows the flooring industry from top to bottom. His 20+ years of experience have taken him from installation to site foreman, contracts manager, contracts director and now joint MD. His aim? To build the best contract flooring company in London, and a business that people are as proud to belong to as he is. An absolute perfectionist and father to two young sons, Lee keeps fit by going to the gym, running and boxing. Ian is affectionately known as Harry. It’s a tribute to his wizardry in financial accuracy and forecasting. With construction industry experience and as a fellow member of the Association of Chartered Certified accountants, he keeps our business financially stable and secure. He’s proactive, so not your traditional accountant. A family man with two children, Ian plays Sunday morning football – although not for his team, Spurs. 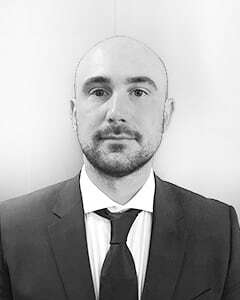 James joined the business in the summer of 2008 and after demonstrating his passion & commitment, allied with friendly demeanour, now heads up our commercial department. 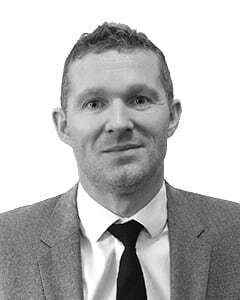 James has vast experience of working on projects of varying value and type covering all sectors such as commercial office fit-out, residential, hotels, healthcare and airports. 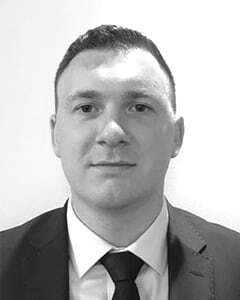 James is an NC & HNC qualified Quantity Surveyor offering a first class commercial service on our projects. In his spare time James enjoys playing golf and supporting his beloved Tottenham Hotspurs! Emma’s job is putting together all of our marketing material, from our website to our tender presentations. She’s famous for her attention to detail. As well as looking after marketing she champions the environmental aspects of the business and chairs our “team green” meetings. 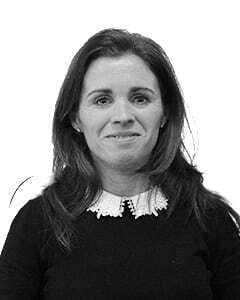 Loughton Direct was her idea – so she oversees its website and services. As a working mum she spends her free time with her three children. She also loves to cook. Gavin joined Loughton Contracts in 2004 as a contracts manager and was promoted in 2011 to project director to reward his dedication to the company and the quality of his work, Gavin has been in the flooring industry for the last 25 years, prior to working for Loughton Contracts he owned his own carpet outlet. Gavin has extensive product knowledge and estimating experience as well as a wealth of project planning experience, making him a very competent project Manager. Gavin has 2 grown up children and his interests include watching his beloved West Ham Football club. 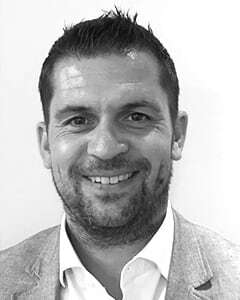 Tony has spent his entire career with Loughton, he began as a flooring installer, progressing to project management and directorship. Tony supports our site teams by ensuring we have the best management systems in place for health and safety, quality and environmental to ensure we deliver perfection for our clients. Tony is a father of 3 children and was recently made a grandfather. His hobbies include riding his beloved motorbike and playing golf in his rare spare time. 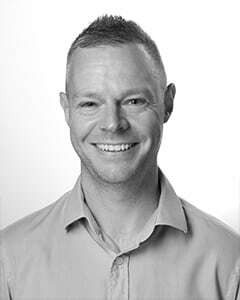 Craig has worked in the flooring industry since 2001, including owning his own timber flooring company. He predominantly looks after large or detailed timber flooring projects, including the Battersea Power Station Phase 2 project. Whether it’s restoring timber flooring or fitting new carpets, Craig is always proud to see the visual impact that flooring can have on a project. His two children keep him busy, but he also tries to keep fit and watch Portsmouth FC as often as he can. Like most of our management team, Martin began his career on his knees – as an installer. 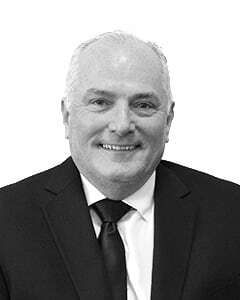 Today his team handles contracts nationwide for blue-chip corporations, specialising in large fitout projects. His impressive portfolio includes Allen and Overy, Nomura, the London Stock Exchange, Gatwick & Heathrow airports and Eurostar St Pancras – our installation of the year award-winning project. Hands-on, no-nonsense and conscientious, Martin enjoys angling, skiing and spending time with his daughter. 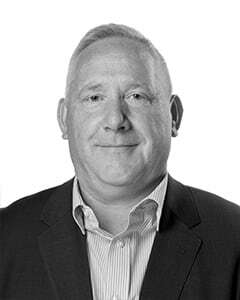 Mark began as a contracts manager and is now one of our divisional directors. His team handles many of our corporate office fit outs in London and the surrounding areas. Having worked in the flooring industry since he left school, Mark is proud to say he works for the UK’s leading flooring contractor. He is an avid motorsport fan, following F1 and the Moto GP, and when he has time, he enjoys reading biographies. Andrew is a crucial member of our team. 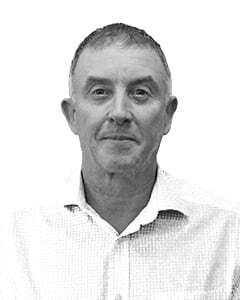 Calm under pressure, Andrew has extensive product knowledge and a wealth of project planning experience in all market types of construction, making him a very accomplished member of our team, having worked in the flooring industry for the past 32 years. 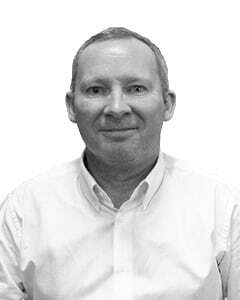 Andrew ensures his team are always working to our project specific Health & Safety, Quality and Environmental management systems; this ensures he always hands over projects he is proud of. Andrew has 4 children and his interests include Wado Karate with his youngest son and golf. 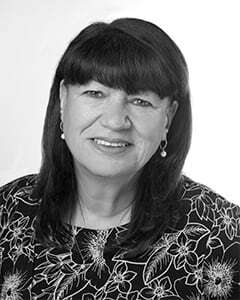 Bev works as a senior member of our Client Sales & Estimating team and began her career in flooring within the construction industry over thirty years ago. Bev loves the diversity of our industry including assisting the A&D community in achieving their design aspirations, whilst ensuring that both Client needs and Fit Out/ Main Contractor requirements are met, in terms of budget, fitness for purpose, sustainability, availability and durability. When Bev isn’t working she loves to travel, watch football, spends time with her husband, family and friends – usually eating and drinking! Watch out for Chan. When he’s not working or playing with his new baby son, he’s often competing for GB at Taekwondo. Chan looks after our residential division. He’s as familiar with high spec residences as he is with high rise new build, student accommodation and hotels. He’s our timber flooring specialist too. 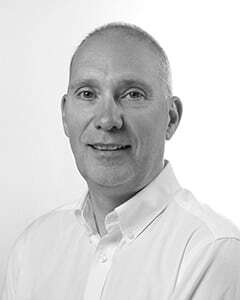 You’ll find him advising clients on every aspect of design and specification for hardwood floor finishes, raised acoustic floors and sprung sports floors. 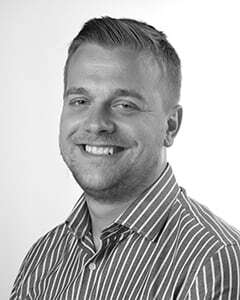 Matt is responsible for our residential schemes and some of our larger commercial projects. He relishes the challenges that each project throws up and always works hard to bring materials in within budget, however varied they might be. Matt enjoys spending time with his wife and daughter, and he also plays squash and is learning to play golf. Nick came straight into flooring from school and immediately fell in love with the industry. 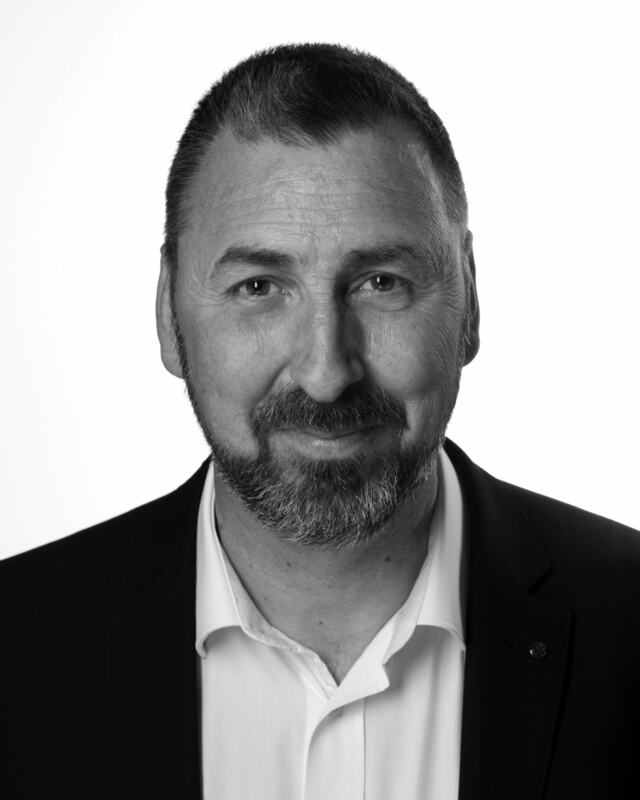 Having gained a wealth of experience in estimating and management of projects both large and small throughout the years alongside fantastic product knowledge, he is well placed to offer the expertise and advice that our clients require. A keen golfer and sportsfan, he enjoys spending time with his fiancé and son. Oliver loves carpets. He’s worked in the carpet contract business for the last 29 years. Even before that he was involved in the manufacturing of broadloom and carpet tiles. But he loves visiting architects and designers just as much – giving them expert, independent advice on the suitability and cost of flooring options. He helps end user clients too with their floor finishes and installation. Otherwise you’ll find him playing golf, walking and gardening. Apart from a short break printing money for the Bank of England (no, really), Wendy has worked in the office fitout industry for nearly 30 years. She’s seen it all – from ceilings, partitioning and blinds to signage and now flooring. 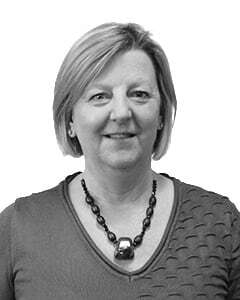 Wendy heads up our five-strong estimating team, personally pricing all our major project works. She makes sure our tenders are cost-effective and within deadline. Wendy likes to bake novelty cakes for family, friends and colleagues. We like Wendy’s cakes. 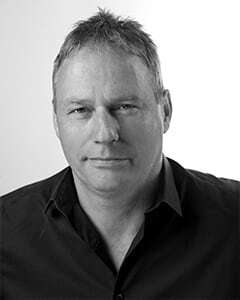 Richard has worked in the fitout industry for some 25 years, including time as a draughtsman for a partitioning manufacturer. He’s been with us since 2004, steadily working his way up through contracts management and estimating. Famous for his methodical and meticulous approach, his experience makes him perfectly placed to look after all aspects of our projects before they start on site. Richard is a Spurs supporter. We help to keep our team healthy by providing fresh fruit in our head office. No, we really do. But we go much further still to make sure they’re happy and motivated to do a great job for you. It works. You can tell by our low staff turnover, and the fact that our clients keep coming back. We offer NVQ training to all our site staff, office staff and even our tied subcontractors. As well as improving their skills it shows how highly we value them. Every one of our site staff and those visiting sites are CSCS approved – we’ve achieved gold award status. Our regular safety training includes working towards completing the SMSTS (Site Management Safety Training Scheme) and SSSTS (Site Supervisor Safety Training Scheme) for all of our contract managers once they’ve been with us for a year. We encourage our staff to attend courses in a specialist construction business school. They cover commercial management, construction, environmental, health & safety and CDM, document management BIW, logistics, procurement, SHE online, and TC co-ordination and planning. We’re continually working towards all of our managers doing all nine courses. 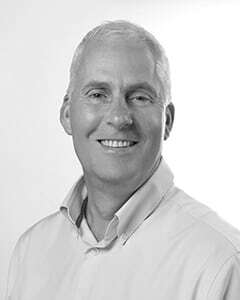 Steve started his flooring career as a carpet fitters apprentice in the mid 80’s, moving into management after a back injury prevented him from working and has been a Divisional Director with Loughton since September 2016. A larger than life character, Steve rises to any challenge. His motto is ‘don’t ask anybody to do anything you wouldn’t do yourself’ Supporter of Northampton town and Arsenal football clubs, is that allowed? And is an average ‘fair weather golfer’. Married with 6 children and 4 project managers! A career in flooring runs in Oliver’s family and it’s an industry he’s been involved in since he left school. He works in our Loughton Direct division and loves meeting new clients. His client management experience means he’s well placed to support our Corporate London clients. When he’s not talking design floors, he likes to play golf and is part of the Hanbury Manor Golf Team.